Obd2shop.co.uk on Jan,2016 released a new tool New Genius K-TOUCH Map, which is the update version of KESS V2, the genius k-touch map allows reading / programming the ECU in modern vehicles over OBD2. 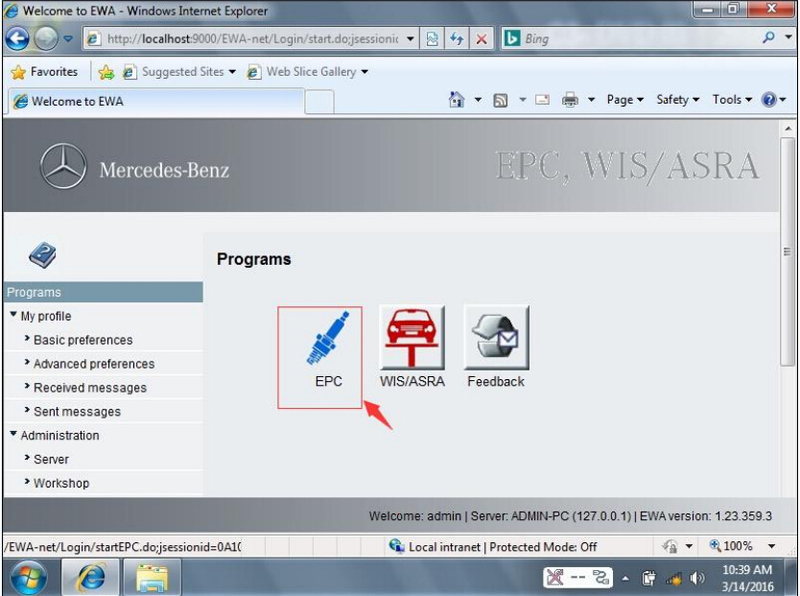 How to install New Genius to read and write ECU. 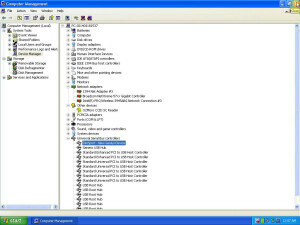 Disconnect network connection when installing and using K-touch. Go to K-TOUCH disk (F:). Click Accept for the license agreement. Race EVO (rev. 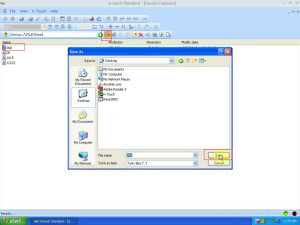 431 build 829) Setup 1 – Install Aware Wizard: click Next. Important info for Race EVO installation: click Next. Go to read first.pdf, to copy Dimensione Sport Customer Code: C7535 to Race EVO. Then click Next. Cancel the tick on Run Race EVO (rev. 431 build 829) Setup 1 now. 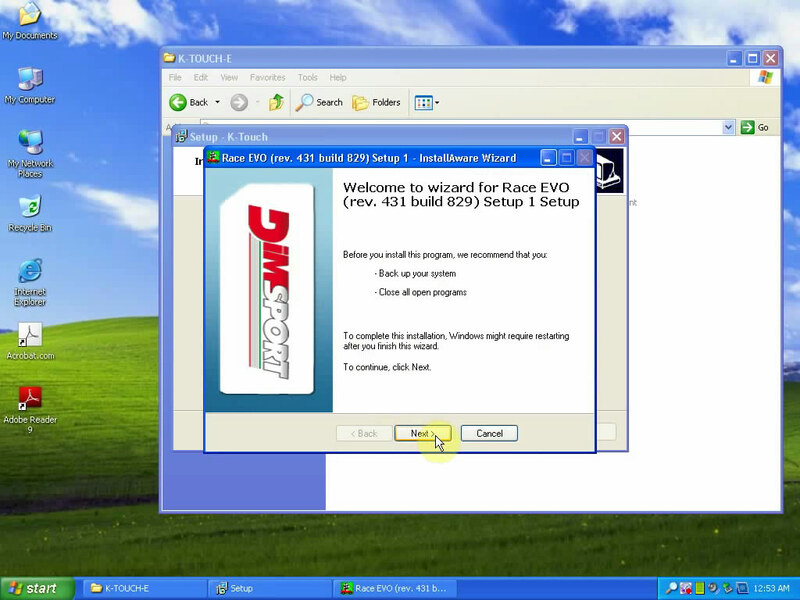 And click Finish for installing Race EVO. 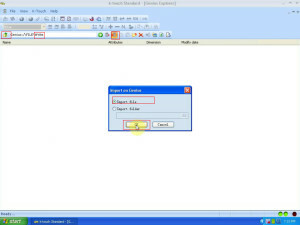 Click Finish for installing K-Touch. 1 connect k-touch machine with power adapter, and then wait until the machine boot. If the machine cannot boot, turn off power then connect to power again, until the machine boot. 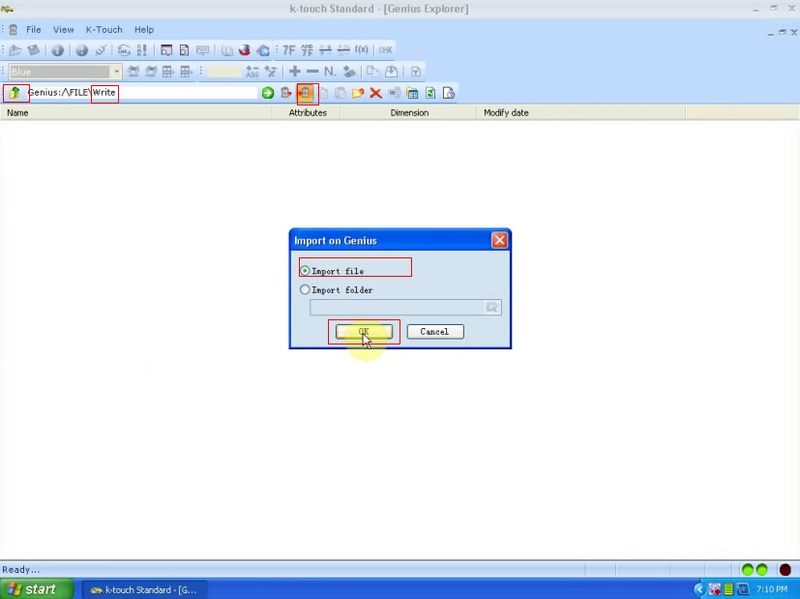 2 use USB cable to connect the machine to the computer, then read out K-Touch data. Found new hardware wizard: click Next. Click Finish for installing the software for DimSport – New Genius Device. 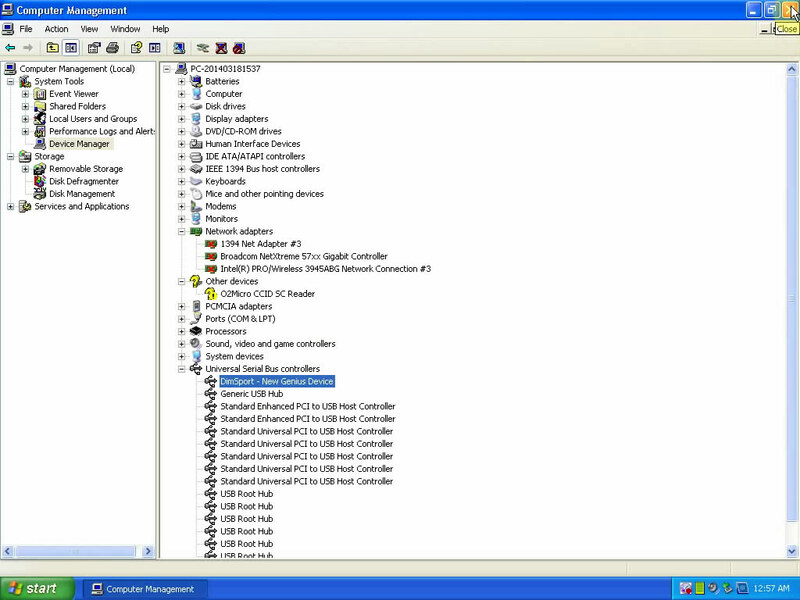 Select Device Manager->Universal Serial Bus controllers->DimSport – New Genius Device. Please update database…. Click No. Race EVO: GENIUS is not updated…. Click OK. Select FILE/Read/000. Then save on Desktop. Click Yes to extract header. Back to FILE to select Write. Import on Genius. 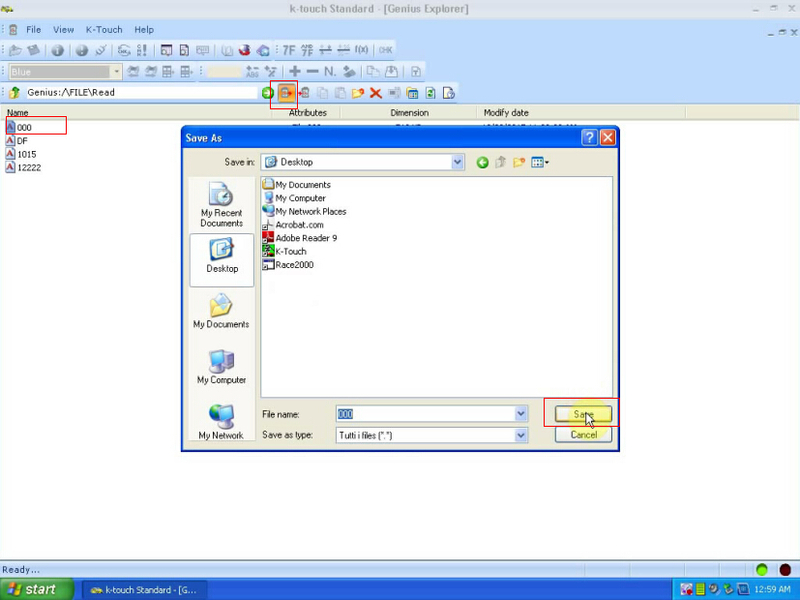 Open file “000” (not notepad 000) on desktop. select Help (on top menu bar)->System information. Select Help (on top menu bar)->Information About. 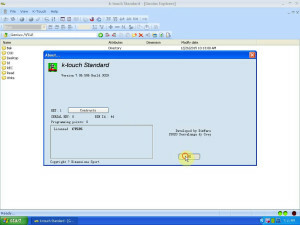 This is K-touch standard version 7.06.506 build 3029. 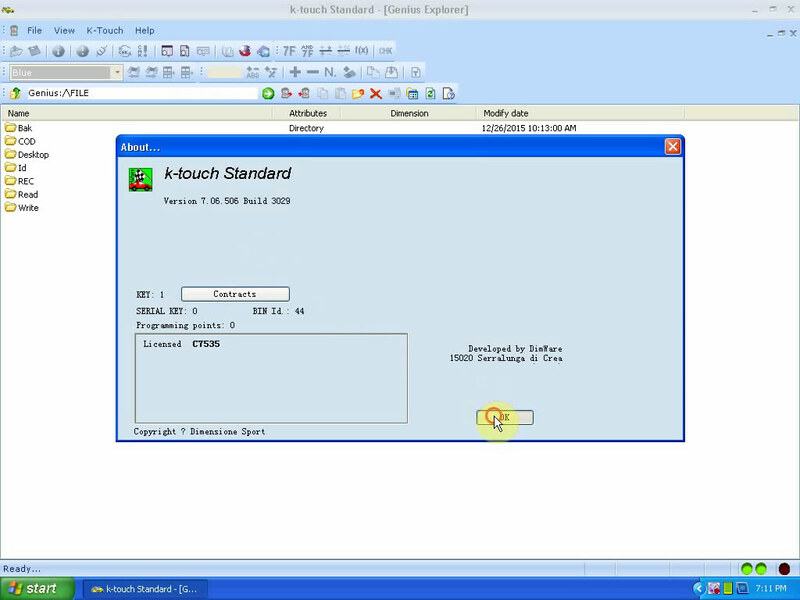 What’s New Genius K-Touch Software Including ? MB SD Connect Compact 4 V2016.03 New Realeased !